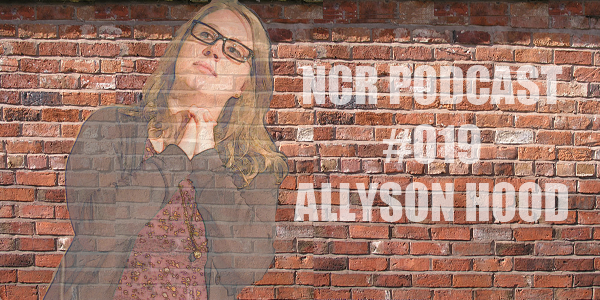 Posted on August 30, 2011, in Interviews, Podcasts and tagged allyson hood, Comedian, comedy, Detroit, Interview, jeff conolly, michigan, nerd, nerd comic rising, podcasts, Pop Culture, Television. Bookmark the permalink. Leave a comment.